One of this year’s highlights has to be the soldering training program. In 2017-2018, KOM and electronic soldering training firm TSC Connect designed and implemented a new program for people interested in electronic work. All participants who have begun the soldering training course have finished, and they are succeeding on the job market. Hte Ku was one of those clients, who had been working long hours as a meat cutter and struggled to find time for ESL classes. 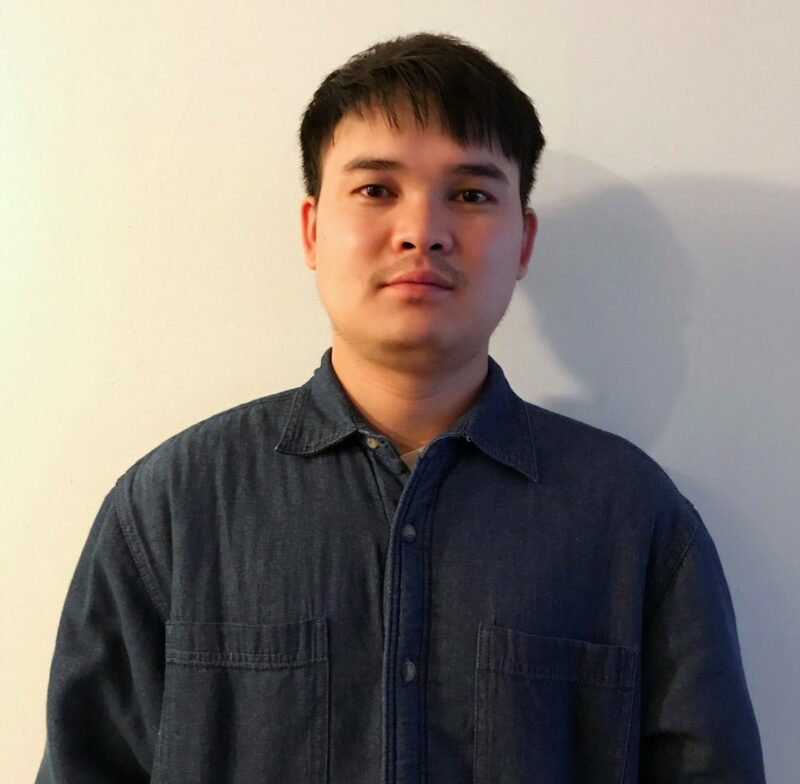 Moo Moo Paw Htoo, our Career Development Counselor, encouraged him to enroll in an upcoming soldering training course. Hte Ku eagerly enrolled, despite anxiety about his English. Over the course’s seven weeks, he proved a talent for soldering and was the best student in the class. ESL skills complicated the job interviews that KOM helped schedule, but our counselor encouraged employers to allow him a chance to prove his technical skills. Now four months into his new job, Hte Ku is happy and is assisting other Karen students in the program. The first soldering class graduation in March, 2018. Hte Ku poses in the back row, to the left of the middle. Successes like Hte Ku’s, we find, can have a ripple effect. More employers are willing to take risks on employees like our clients, and more clients come to see that language challenges don’t need to stand in the way of satisfying work. What makes this program especially noteworthy is the fact that soldering is not something that tends to be on Karen refugees’ radars. We’ve succeeded both at drawing outside support for our clients, as well as raising their awareness of new possibilities. 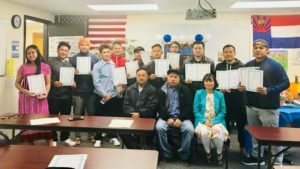 The third soldering class graduation in October, 2018. The second soldering class graduation in June, 2018. For more information about the soldering classes, contact Moo Moo Paw Htoo, KOM Career Development Counselor.